Steffan never knew that he wanted to be a film producer but by 20 he was a founding director of a UK Top 50 film production company developing content for Land Rover, Vodafone, Massey Ferguson and American Express. He moved on to co-found Immense Films, whilst establishing himself as an international speaker in digital media. 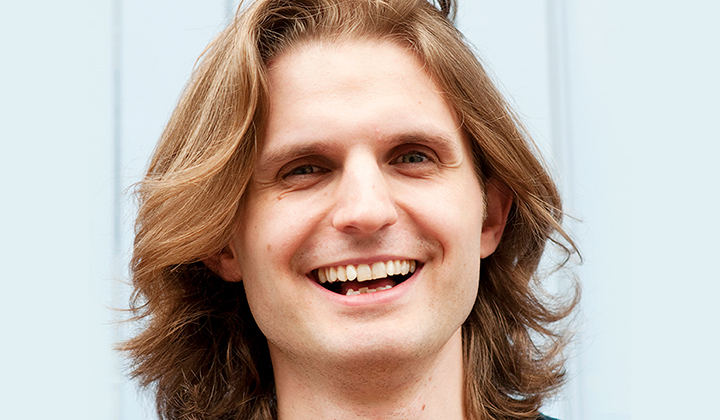 Steffan is interested in disruptive business models and collaborations between large groups of people. With Immense Films, he produced the feature film “Tortoise in Love” by getting an entire village in Oxfordshire involved in making and financing it. It premiered in London’s Leicester Square, watched live by 5 million people and was released worldwide in 2012. In 2011 Steffan saw an opportunity to disrupt the banking and finance sector and co-founded the mobile money app Droplet. It’s a new way for people to send money to each other via mobile, for free. It sits completely outside the traditional banking and card systems. Steffan has raised substantial sums from venture capital funds to develop the platform and is in the process of raising more to take the business to the next stage. We asked Steffan to share the highs and lows of his remarkable journey to date, including how he has made crowd-sourced finance work. They’ll be plenty of opportunity to meet Stefan afterwards and as always, enjoy lively networking over a glass of wine. Steffan is an international speaker on technology innovation, leads digital marketing training courses for Econsultancy and writes regularly on the future of the web.